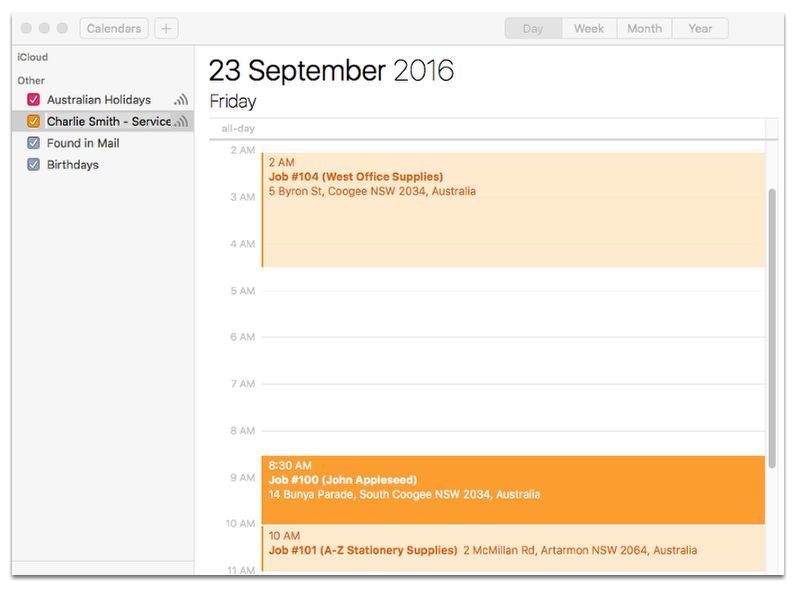 How do I see my ServiceM8 schedule in Apple iCal? 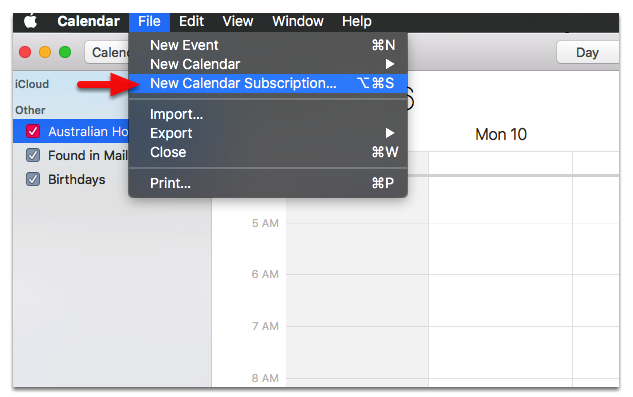 In this tutorial you will learn how to add an external calendar from ServiceM8 to your iCal. You will need to activate the External Calendars add-on first. Login to your ServiceM8.com account. 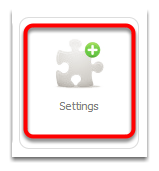 Note: Activating this add-on will cost you 5 job credits monthly. Paste the URL you copied in the above steps, and click Subscribe. 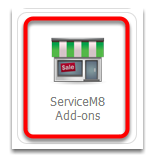 Note: You are not able to make changes to your ServiceM8 Schedule, only view it. To make changes you must use the ServiceM8 Dispatch Board, or the iPhone/iPad app. Also be careful of recent changes, as while Apple iCal is kept in sync with your ServiceM8 Schedule, it's not real-time - so recent scheduling changes may not be reflected.